Our Luvable Friends color bath robe and slippers are perfect for your baby after a warm bath. 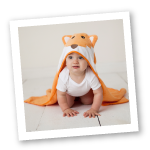 Consists of extra absorbent woven terry fabric that is soft on baby's sensitive skin. 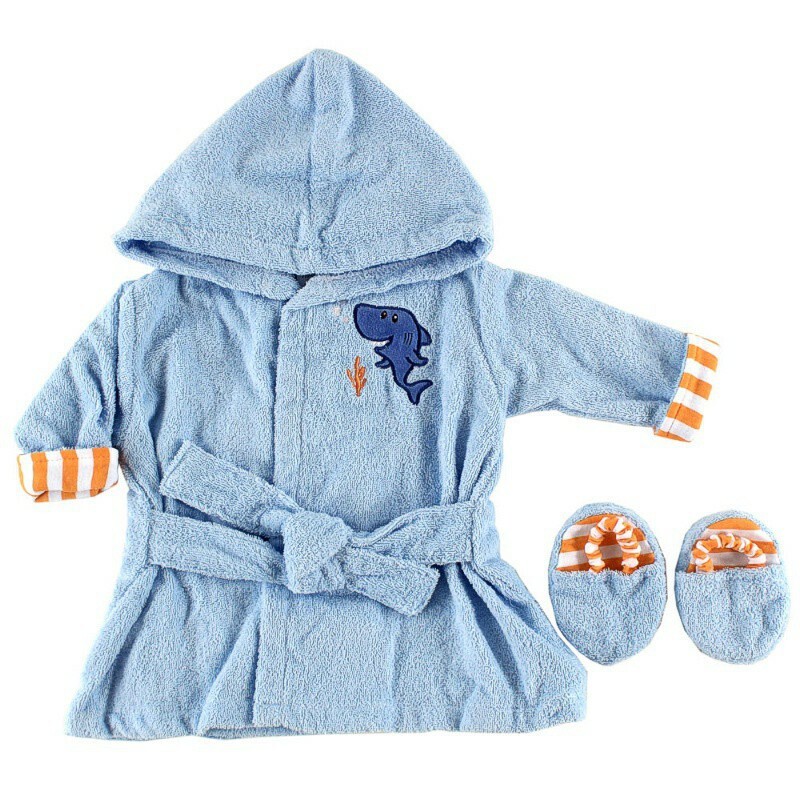 Available in 3 color themes, and fits up to 9 months.